Bangaram Says SS is the hash tag given to the wedding of Rajamouli’s son Karthikeya. The wedding was a grand affair and celebrities from different film industries have made their presence at the event. Sushmita Sen is one of the celebrities who was present at the event and she was overwhelmed with the love she received from the hosts. 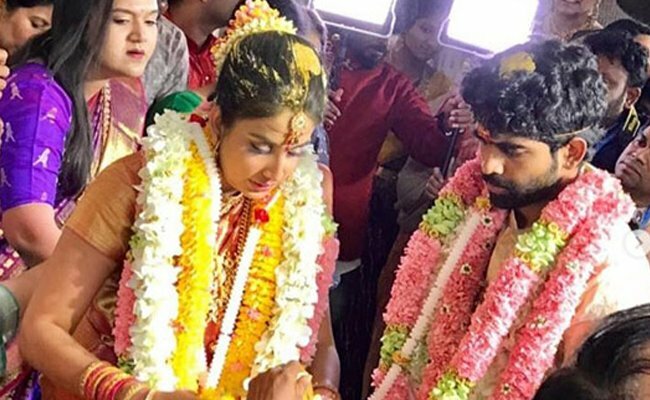 She has posted a glimpse from the wedding event and blessed the new couple Karthikeya and Pooja. 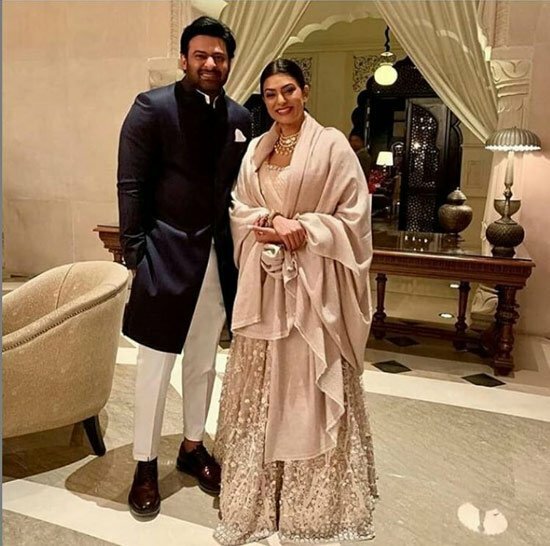 She even posed with Prabhas and has posted the picture of the same. “May each grain of rice bring abundance of blessings, love, happiness & divine prosperity to you both❤️💋🙏🎉😍 Congratulations Pooja & Karthikeya @ssk1122 🥰🎉What a b’ful wedding #duggadugga #bangaramsaysss #jaipur #babysister #wedding ❤️💃🏻😁😍I love you guys!!! !” Sushmita Sen posted on her Twitter profile. It was an amazing wedding event in Jaipur in the presence of close friends and family members of Rajamouli’s family.